For the 2018-2019 school year, CRT Meetings and CEEP Policy Council Meetings will be held back-to-back from 4:00 PM-6:00 PM. Meeting dates are listed below, and meetings will be held at The Colwyck Center, 12 Landers Lane, New Castle, DE 19720. The CRT is committed to representing ALL Colonial area children ages Birth-8 and their families. 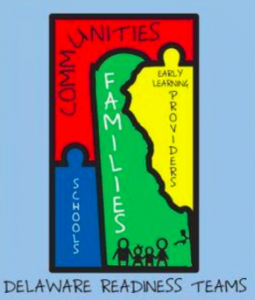 ALL Colonial area educators, families, early learning providers, community agencies that serve young children, and community stakeholders are invited to attend CRT meetings and to participate in CRT initiatives. CRT Vision Statement:​ ​All Colonial families will feel welcome in our community. They will have equal access to high quality, affordable early childhood programming, healthcare, and community resources to be prepared for today, tomorrow, and the rest of their lives. 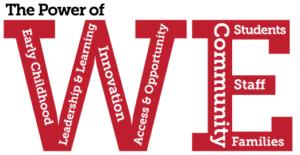 CRT Members are Colonial Early Childhood & Elementary staff, Colonial administrators, local Early Learning Providers (ELPs), local Head Start staff, Colonial family members, community members & related professionals. ALL who are committed to supporting children ages birth-8 and their families in the Colonial Community are welcome & encouraged to participate in our meetings and our initiatives. 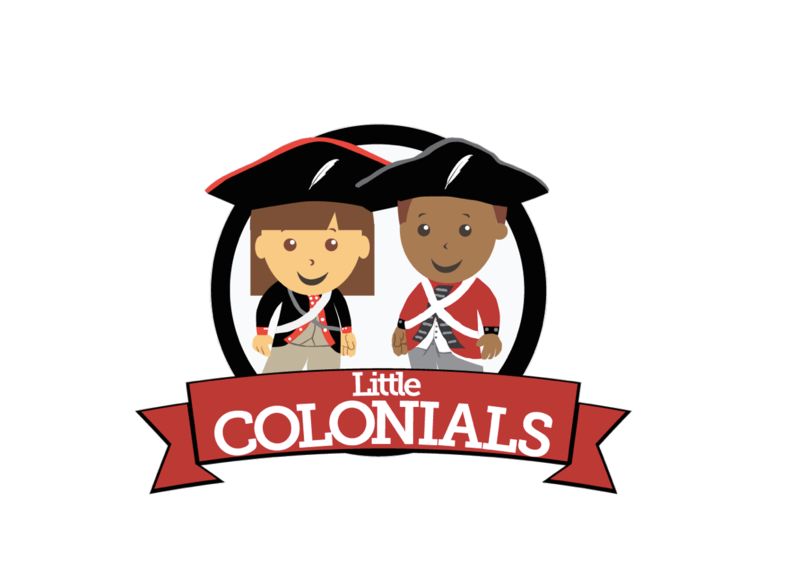 For more information, contact Dawn Alexander, Colonial Readiness Team’s Team Leader, via phone at 302-429-4096 or via email at dawn.alexander@colonial.k12.de.us. CLICK HERE to complete a 2018-2019 CEEP Policy Council Member Application. Application deadline is December 6th at 3:00 PM. The CEEP Policy Council reviews the Weighted Criteria used to admit ECAP students for the following year. Educating families and the Colonial community about Developmental Milestones and the importance of Developmental Screening. Partnering with The DE Department of Public Health to support the Early Childhood Comprehensive Systems (ECCS) Grant. Educating Colonial families about available community services and resources, such as how to access medical services, how to apply for food benefits, where to find PAT playgroups, how to access Parenting Classes, how to apply for Purchase of Care, etc. CEEP is a Star Level 5 Program, the highest level in Delaware’s Quality Rating Improvement System.